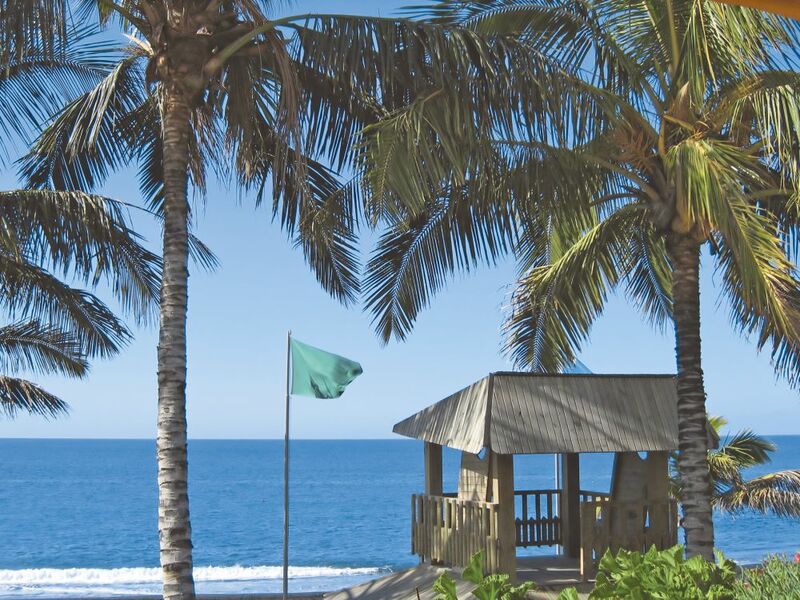 Its sunny climate, many sandy beaches and breathtaking natural beauty make Gran Canaria a great destination the whole year through. 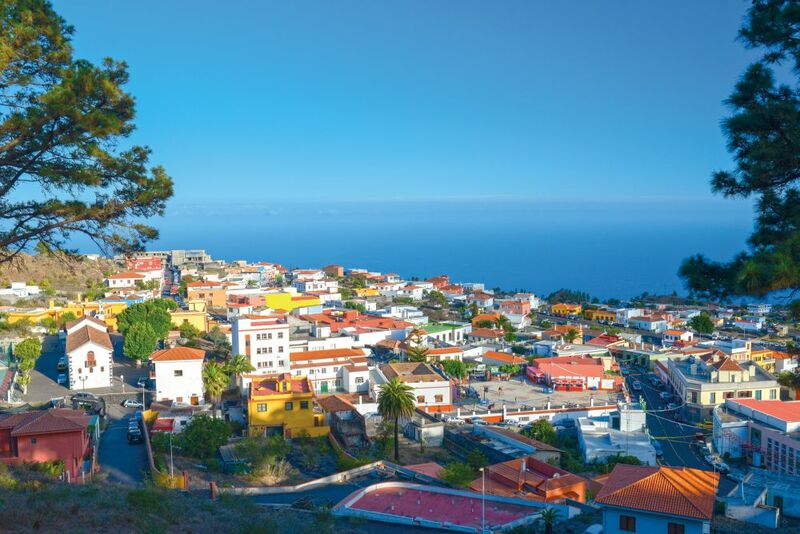 Book your flight tickets to Gran Canaria right away and discover why this versatile island is so popular with sun worshippers, cyclists, hikers and water sports lovers. 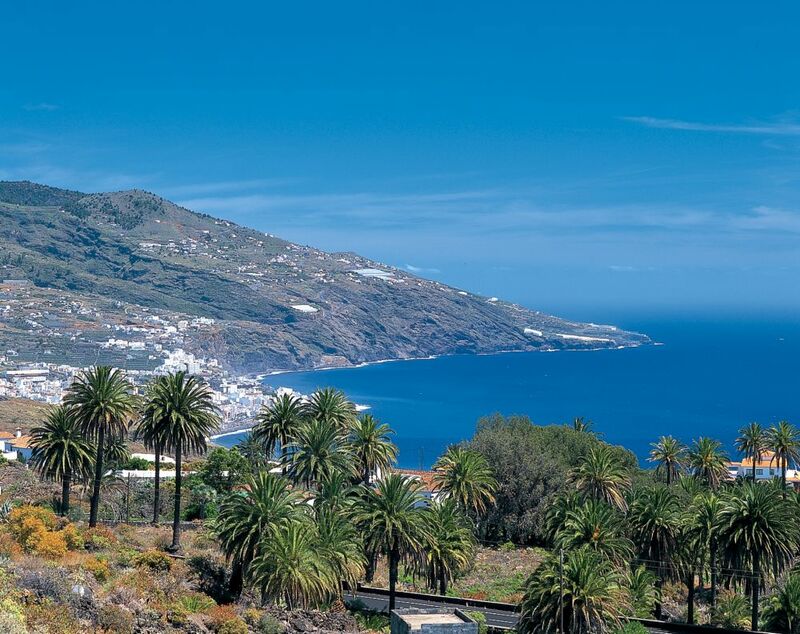 Why book a flight to Gran Canaria?